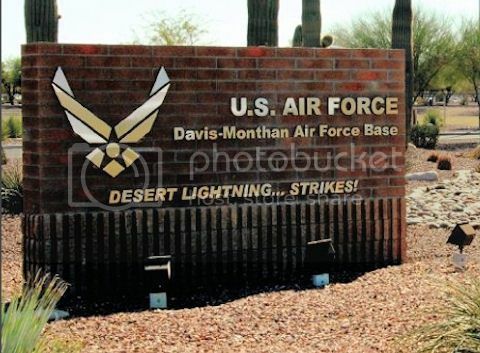 Welcome to the Davis Monthan AFB Homes and Real Estate Search page; your #1 stop to find a home near Davis Monthan AFB. 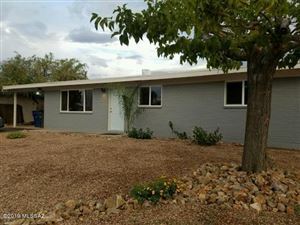 You can view all available Tucson MLS homes for sale in the Davis Monthan AFB area. Davis-Monthan AFB may best be known its large aircraft bone-yard for all excess military and government aircraft, as its location and drier climate allows for preservation of the aircraft. As a former military/retired veteran, I enjoy helping all veterans and active duty personnel and their families with their home relocation process, VA loans and more. For many of those transferring in and out of Tucson, we offer Free Relocation packages and work closely to help many Military families call Tucson home. If looking for Air Force Base Housing, contact us today.